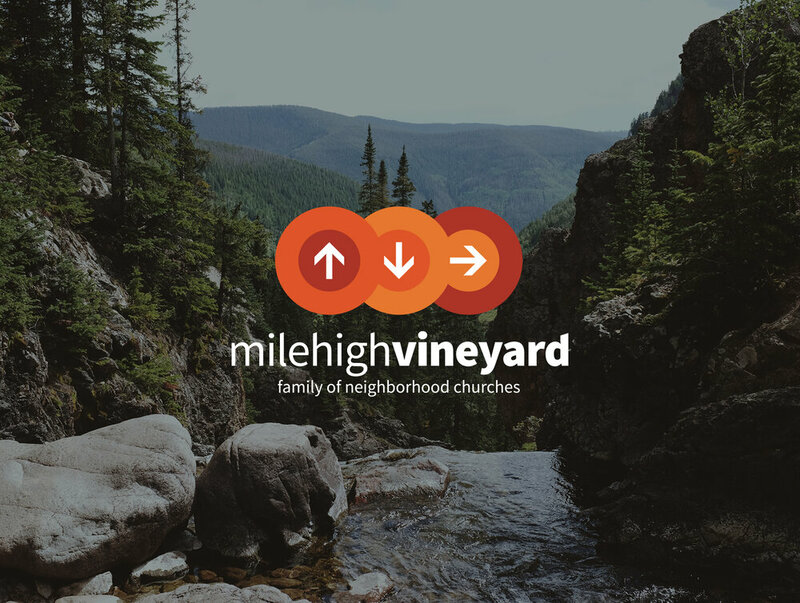 The Mile High Vineyard is a Family of Neighborhood Churches in Denver, Colorado. 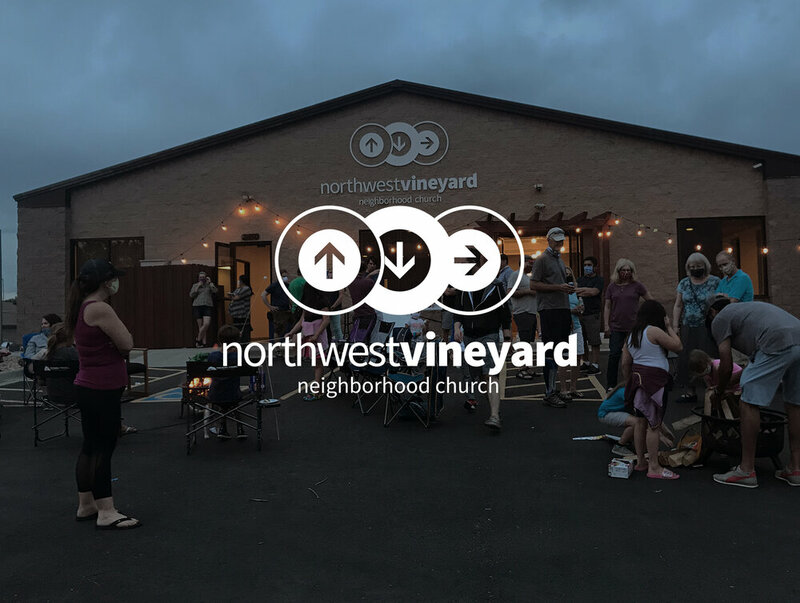 We exist as part of the Neighborhood City Collective with the vision to plant Neighborhood Churches that partner with God to be part of His redemptive history in every area of our city and beyond. 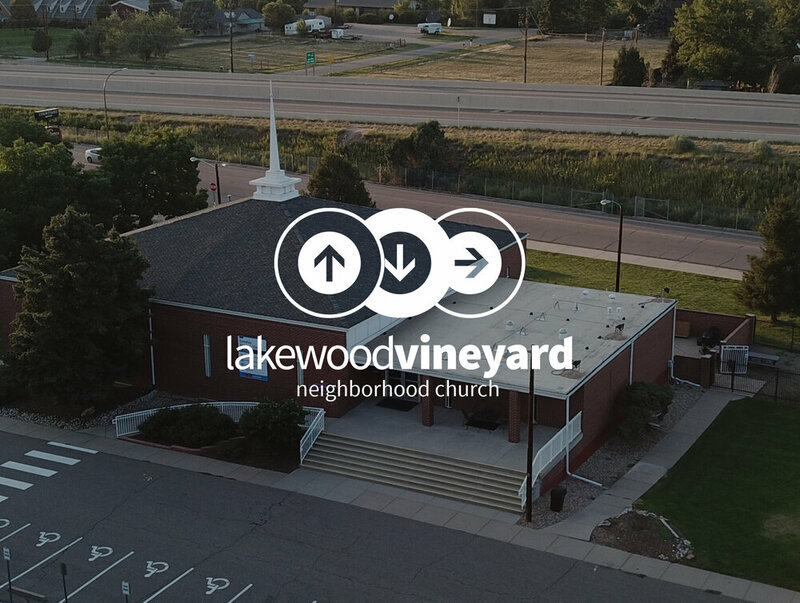 The Mile High Vineyard is growing around Denver, with four neighborhood churches currently and a fifth coming soon to the Tech Center neighborhood. 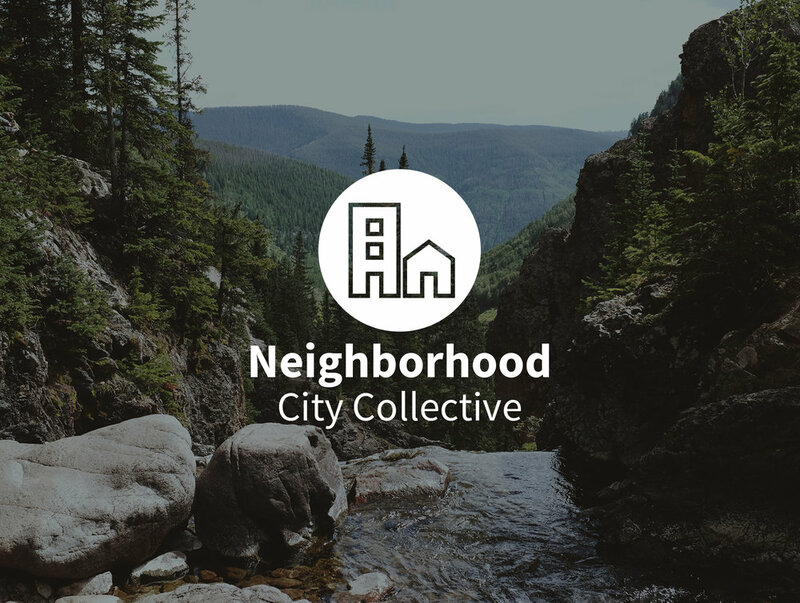 MHV is part of a family of neighborhood churches called the Neighborhood City Collective. Being part of NCC allows us to partner across denominations to plant churches all over the Denver Metro Area.